Description: A free customizable marketing strategy template is provided to download and print. 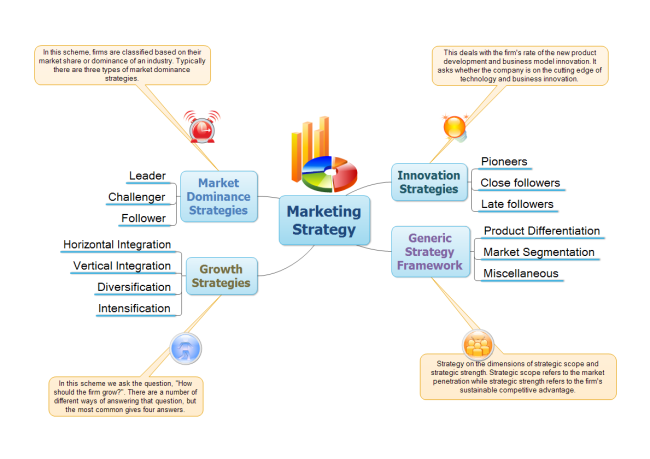 Quickly get a head-start when creating your own marketing diagram. You will definitely impress your audience with this awesome infographic template which can boost creativity and will help you come up with more constructive strategies.